Numerous types of hazards may result from a volcanic eruption they include ash falls, ballistic rock falls, cone-sector collapse, pyroclastic flows and surges, debris flows, lava flows and domes, lahars, volcanic gases, volcanic earthquakes, tsunami and seiches, hydrothermal blasts, and atmospheric effects. Many of these phenomena will only affect an area on the volcano or a few kilometres from the volcano. However, volcanic ash fall can be deposited hundreds to thousands of kilometres from its source, making it the product most likely to affect the largest area and greatest number of people. The type of eruption depends on the amount of gases in the magma (which determines the explosiveness) and the silica content (which determines the runniness). Some eruptions are explosive, blowing out great volumes of rocks and molten material. Other volcanoes erupt in flows, pouring out clouds of hot gas mixed with streams of liquid lava. People living in volcanic regions are at risk from ash, debris and lava flows. 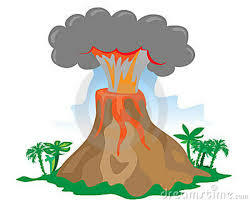 For instance, the eruption of Mount Tarawera in 1886 killed around 106 people. When there is a crater lake or torrential rain, water can mix with volcanic debris to form a swiftly-moving avalanche of mud called a lahar. A lahar swept off Mount Ruapehu in 1953 and caused the deaths of 151 people in the Tangiwai railway disaster. It is important to know what to do before, during and after a volcanic eruption. The most frequent volcanic hazard is ash. It can travel a long way, depending on the wind, and can cause health problems for people and animals and damage buildings and cars. A lot of ash can be very heavy. * Find out about the volcanic risk in your community. Know where active volcanoes are and whether they are likely to affect you. * Ask your local council about emergency plans and how they will warn you of a volcanic eruption. 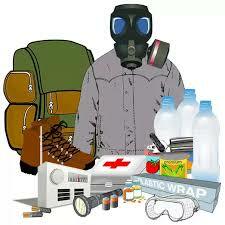 * Have an evacuation plan – where to go and how to get there. * Store water as water supplies may become polluted. Keep your empty water, juice and fizzy drink bottles, give them a good clean and fill them with water – you need three litres of water for each person for at least three days. * Include your pets and livestock in your emergency plan. * Put your emergency plan into action. * If you have a disability or need assistance, make contact with your support network and keep informed of civil defence advice. 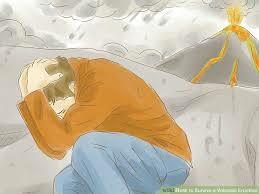 * Put all machinery inside a garage or shed, or cover with large tarpaulins to protect them from volcanic ash. * Bring animals and livestock into closed shelters to protect them from volcanic ash. * Protect sensitive electronics and do not uncover until the environment is totally ash-free. * Check on friends and neighbours who may require special assistance. * Listen to the radio for civil defence advice and follow instructions. * If outside at the time of eruption, seek shelter in a car or a building. If caught in volcanic ashfalls, wear a dust mask or use a handkerchief or cloth over your nose and mouth. * Stay indoors as volcanic ash is a health hazard, especially if you have respiratory difficulties such as asthma or bronchitis. 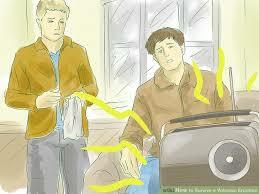 * When indoors, close all windows and doors to limit the entry of volcanic ash. Place damp towels at thresholds. * Do not tie up phone lines with non-emergency calls. * If you have to go outside use protective gear such as masks and goggles and keep as much of your skin covered as possible. Wear eyeglasses, not contact lenses as these can cause corneal abrasions. * Disconnect drainpipes/downspouts from gutters to stop drains clogging. If you use a rainwater collection system for your water supply, disconnect the tank. * Stay out of designated restricted zones. * Listen to your local radio stations for civil defence advice and follow instructions. * Stay indoors and away from volcanic ashfall areas as much as possible. * When it is safe to go outside, keep your gutters and roof clear of ash as heavy ash deposits can collapse your roof. * If there is a lot of ash in the water supply, do not use your dishwasher or washing machine. * Avoid driving in heavy ashfall as it stirs up ash that can clog engines and cause serious abrasion damage to your vehicle. * Keep animals indoors where possible, wash away ash on their paws or skin to keep them from ingesting the ash, and provide clean drinking water. * Use a mask or a damp cloth and eye protection when cleaning up. Moisten the ash with a sprinkler before cleaning. * If your property is damaged, take notes and photographs for insurance purposes. If you rent your property, contact your landlord and your contents insurance company as soon as possible. Auckland City sits on a volcanic field comprised of approximately 50 volcanic cones and craters that erupted at irregular intervals over the past 250,000 years. These volcanoes have formed as a result of intraplate volcanism - this means that there is an active hot spot of magma located approximately 100 kilometres beneath the city. 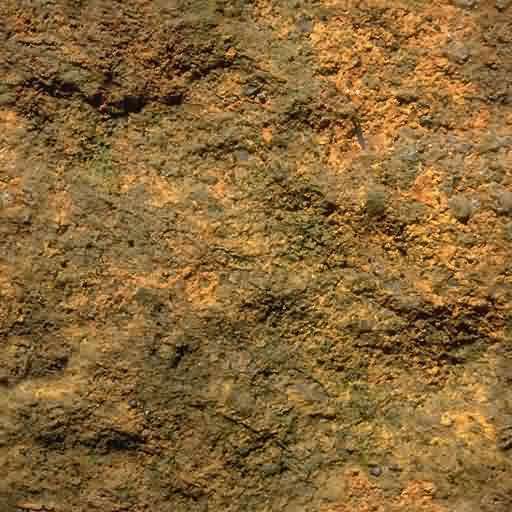 Each time magma rose from the active hot spot it erupted in a new location at the surface. We think that faults might have influenced where magma rose through the crust but there is no successive pattern of where volcanoes have formed, so we cannot predict where a new eruption is most likely to occur. Rangitoto volcano erupted about 600 years ago and is the only volcano in the Auckland Volcanic Field thought to have erupted twice (two eruptions about 50 years apart). However, because it is the only known example of two eruptions occurring from one volcano throughout the entire history of the Auckland Volcanic Field, we think it is unlikely Rangitoto will erupt again. Most New Zealand volcanism in the last 1.6 million years has occurred in the Taupo Volcanic Zone (TVZ). The zone extends from White Island to Ruapehu. The Taupo Volcanic Zone is extremely active on a world scale: it includes three frequently active cone volcanoes (Ruapehu, Tongariro/Ngauruhoe, White Island), and two of the most productive calderas in the world (Okataina and Taupo). Yes, there are many volcanoes and volcanic fields, but none have erupted for several million years. Well-known examples are the Otago (Dunedin) and Banks Peninsula volcanoes which are the eroded remnants of large shield volcanoes that were active around 8 to 20 million years ago, during the Miocene period. There are also Miocene-Pliocene age provinces of intraplate basaltic volcanoes, similar to those in the Auckland Volcanic Field. For example, there are remains of cones and lava flows inland of Dunedin and Oamaru, and in the Timaru-Geraldine area. Much older volcanic lavas and dikes also occur in the South Island. VIEW NEW ZEALAND VOLCANO WEBCAMS? Numerous types of hazards may result from a volcanic eruption they include ash and rock falls, lava flows, lahars, volcanic gases, earthquakes, tsunami and atmospheric effects. Many of these phenomena will only affect an area a few kilometres from the volcano. However, volcanic ash fall can be deposited thousands of kilometres from its source.